From the story about a beautiful young woman who shows up thirsty in the bathtub of the Frangipani Hotel in Saigon many years after her first sighting there to a young woman in Houston who befriends an old Vietnamese man she discovers naked behind a dumpster to a truck driver asked to drive a young man with an unnamed ailment home to die, to the story of two American sisters sent to Vietnam to visit their elderly grandmother who is not what she appears to be, these stories blend the old world with the new while providing a new angle of insight into the after-effects of the war on a generation of displaced Vietnamese immigrants as well as those who remained in Vietnam. Kindle edition is on sale for 1.99 until 2/17/18. 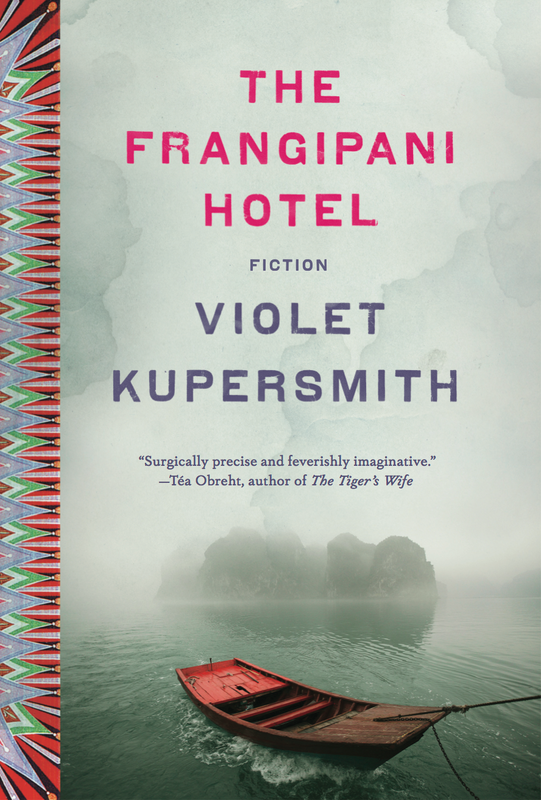 One of my favorite reviewers on goodreads is Khanh and while she didn’t love this book — she found the use of vietnamese inconsistent and the ghosts themselves a little tame — she thought the writing was good and the small details of Vietnam to be well captured. The author was inspired by her grandmother’s stories — her mother is Vietnamese — and even if the ghosts aren’t that scary, I liked the first few pages enough to add this to my list.